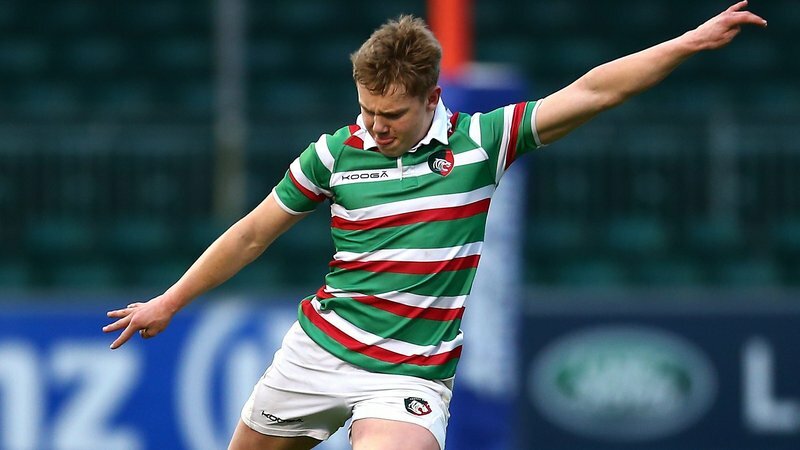 Tom Hardwick is proud of the performance from the young Tigers squad that went up against more 'experienced' Saints side in the fourth round of this season's Premiership Rugby Cup last weekend. 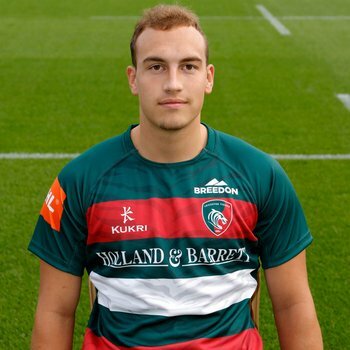 The England U20s back, who played 80 minutes at inside centre at Franklin's Gardens, also believes plenty of the youngsters involved put their hands up for selection during the upcoming Six Nations when several senior Tigers will be on international duty. "The boys really got stuck in against a pretty experienced Saints side," said Hardwick. "I was proud of the amount of graft the boys put in out there. "We said all week we were going to have to work hard, which we did, and we stuck to the tactics. "The boys stepped up, physically and are sticking their hands up for selection when the Prem returns." 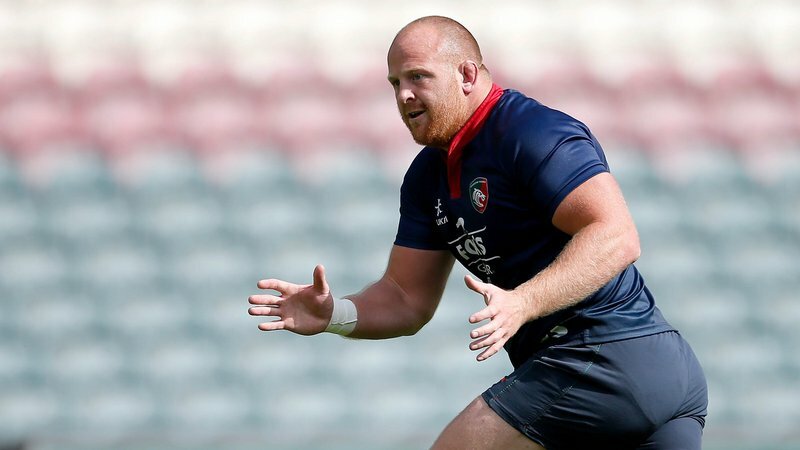 Whether or not Hardwick plays a role for Leicester in the upcoming Gallagher Premiership games is unknown, after being named at inside centre for England in their U20s Six Nations opener with Tigers team mate Joe Heyes among the replacements for the game against Ireland U20s. ☝️@FredTuilagi pushed his way over for his first Tigers try in last weekend's Prem Cup clash with Saints and, after winning the @LeoVegasSportUK Fans' Favourite vote for his performance, spoke to LTTV post-match. As for now though, the Tigers back is just happy to be playing alongside friends he's risen through the ranks of the club with on the big stage. "It was obviously quite an experienced team, with a lot of us young guys who are good mates, and we're creating memories together," he said. "Games like that help bring us tighter as a squad and when the more experienced guys come back in, it will only be a good thing for the group." 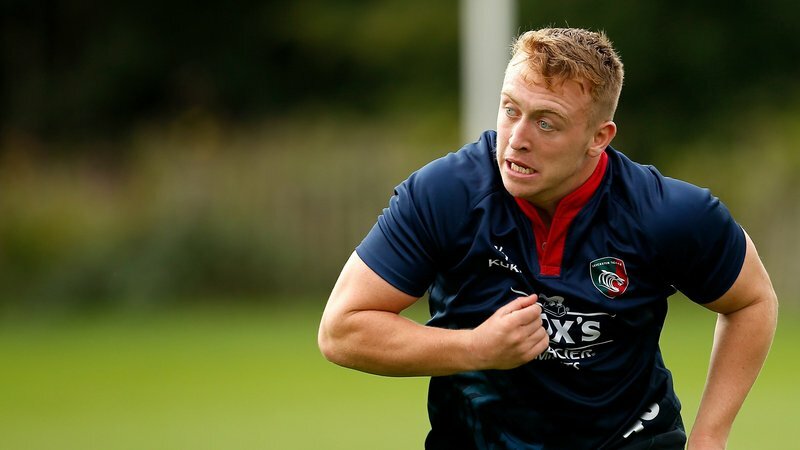 Still early on in his own career, the 19-year-old was quick to praise Tigers Academy duo Jonny Law and Freddie Steward - as well as the club's faith in the next generation - after they made their senior debuts in the derby fixture. "We back all the young lads, including those who have come through the Academy, it's great to see the younger guys stepping up," Hardwick said. "Well done to both of them on their debuts, it's fantastic for them and the club." Watch the Match Highlights from the Premiership Cup clash between Tigers and Saints on LTTV HERE.